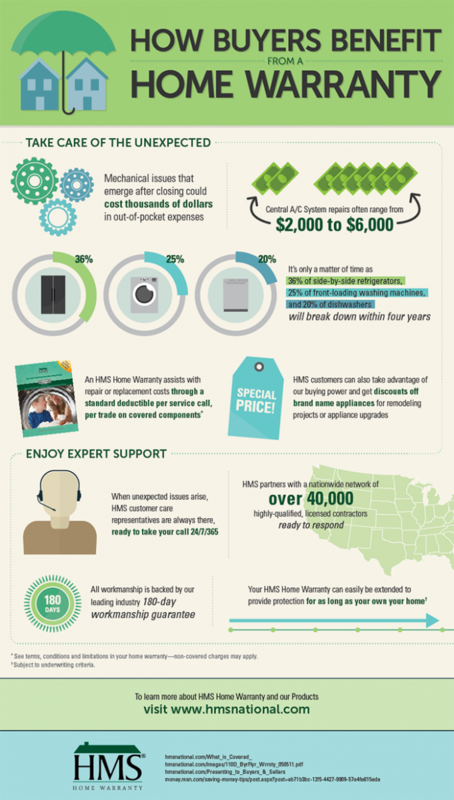 Fresh Insights - HMS National, Inc. Welcome to Fresh Insights, a cool resource for real estate professionals to learn about home warranties and utilize as a conversation tool with their buyer and seller clients. Please click on plus + icons below to see each infographic. To share, copy and paste the link at the bottom of the infographic into your desired social network. 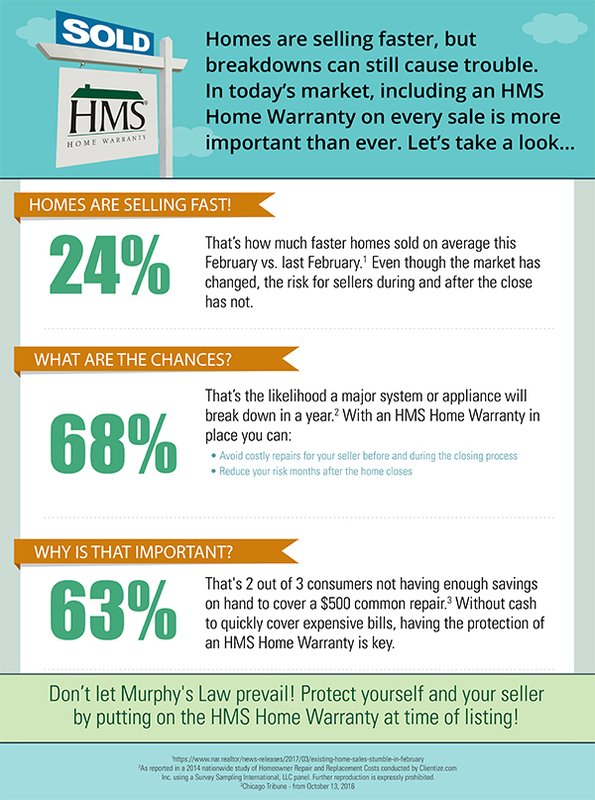 Why a Home Warranty When Homes Are Selling Fast? 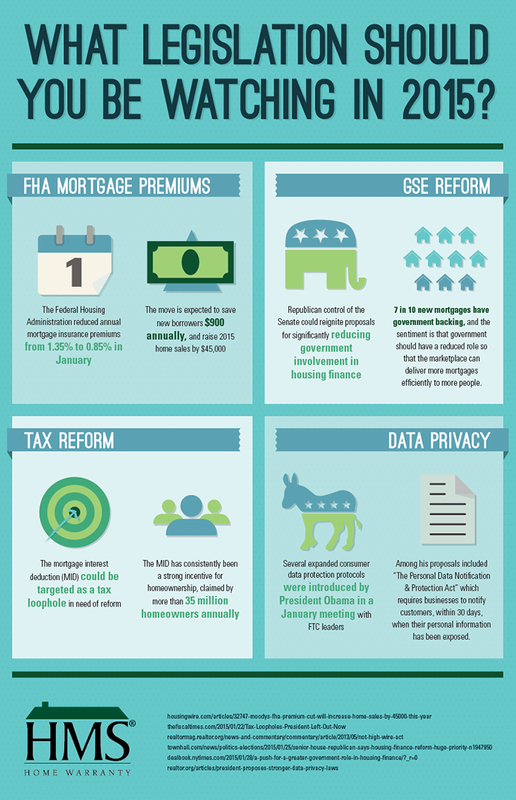 Copy and paste code below to embed this infographic into your website. 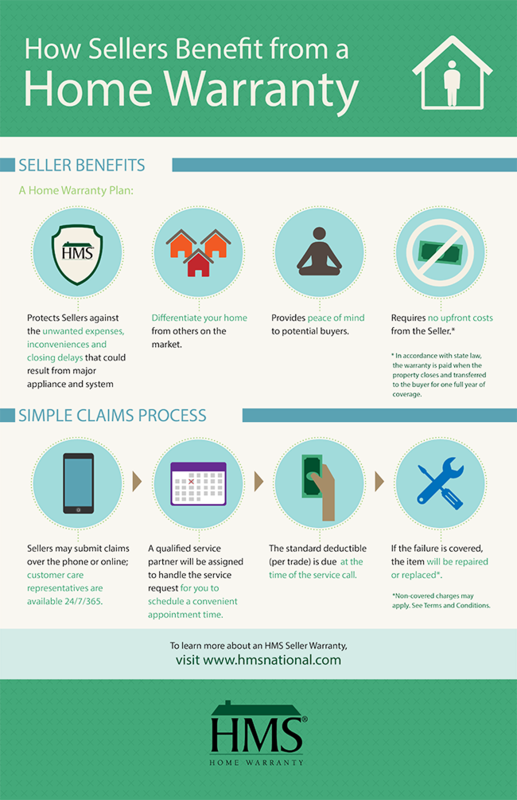 Do Home Warranties Still Provide Value 10 Years Later? 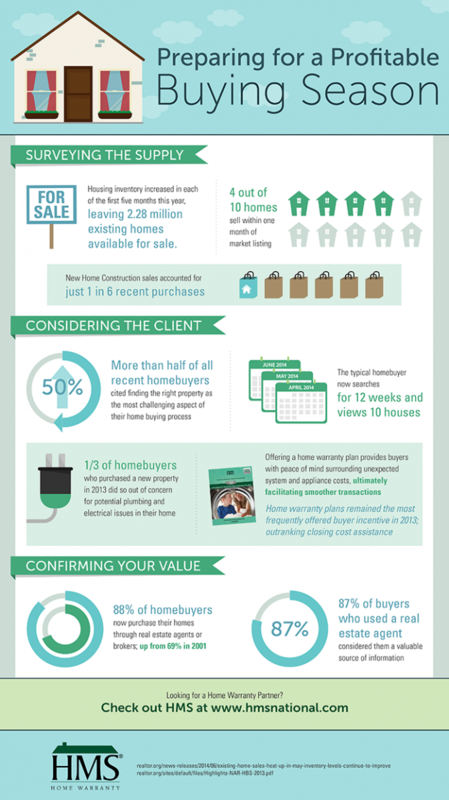 Which Social Media Platforms Do Young Buyers Use? 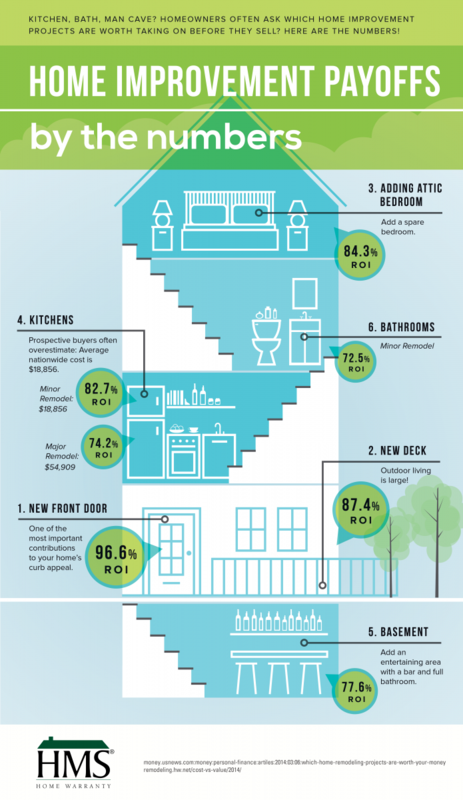 What Do Baby Boomers Want In Real Estate These Days? Ready For Success in 2014? Are you ready for success in 2014?